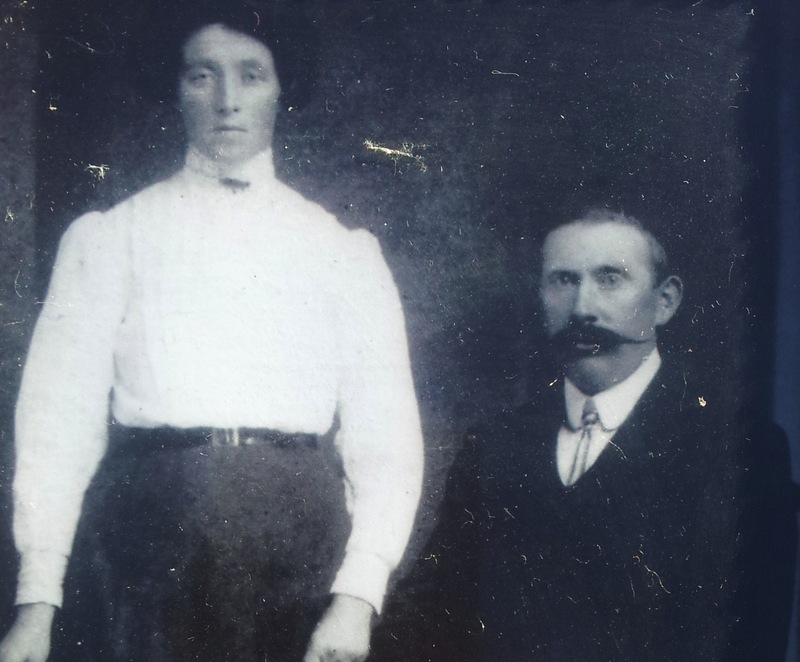 Born in 1875 Andrew Carey (also known as Gala) was a small farmer in Kilmurry, Martinstown, Co. Limerick. The father of two children he lived on into his 90s in a house packed full with his 5 granddaughters. His great age is of note as he survived being shot by a British Army/police patrol in Martinstown(in Reillys Post Office) around 1920. Here we see the 1911 census record for the Careys - both in their mid 30s and about to start their new family (http://www.census.nationalarchives.ie/pages/1911/Limerick/Emlygrennan/Ki...).